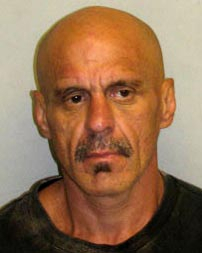 Hawaiʻi Island police have located 51-year-old Arthur Clayton of Keaʻau, who was wanted on a $40,000 bench warrant in connection with drug charges. Clayton was arrested on the bench warrant Thursday (July 18). He was also charged with first-degree burglary, second-degree theft and attempted unauthorized control of a propelled vehicle. Clayton is being featured on the current episode of “Hawaiʻi Island’s Most Wanted,” which is airing this month on Na Leo O Hawaiʻi Community Television.